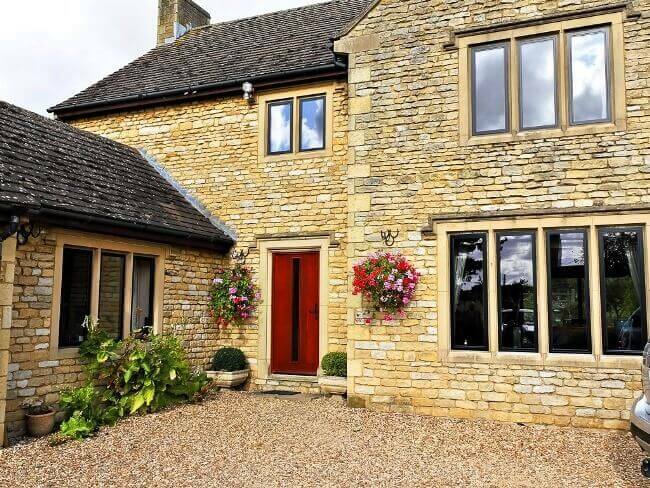 Northampton has a wide range of houses ranging from classic, traditional styles to modern, contemporary new build properties and the bespoke nature of our Northampton replacement windows means they can suit any type of property. Composite & uPVC - Our replacement composite windows in Northampton are designed to replicate the heritage timber windows with all the modern day benefits our clients have come to expect. 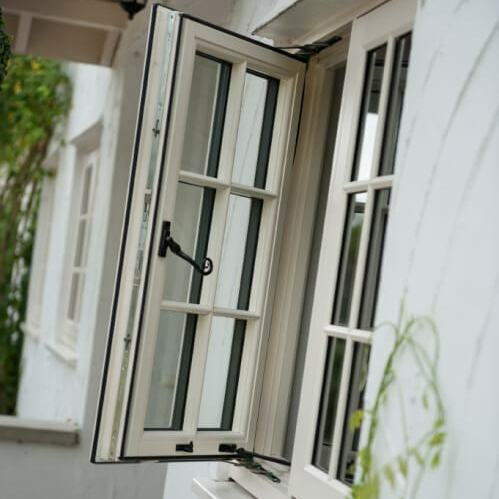 Their authentic timber design is also appealing to any homeowner who wants a top end luxury composite replacement window that is hand finished and made by professional craftsmen. 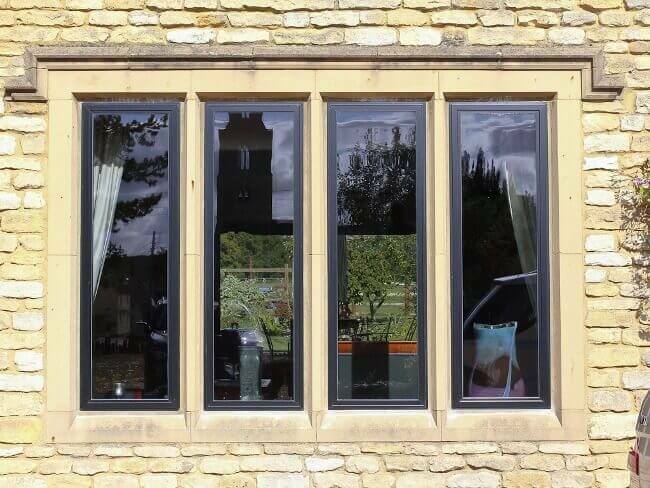 Aluminium - Our aluminium replacement windows in Northampton come in a range of designs and styles including casement aluminium windows, slim line aluminium windows, vertical sliding aluminium windows, tilt and turn aluminium windows and top swing aluminium windows. 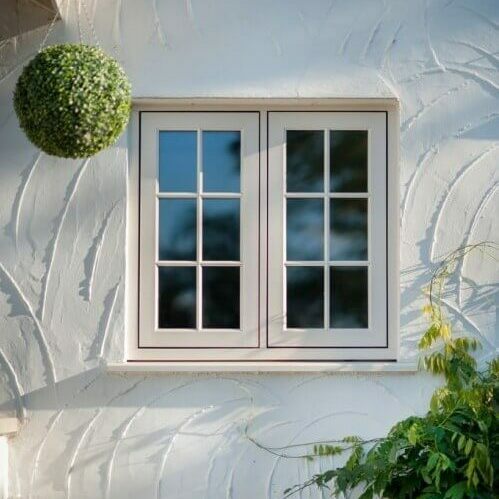 All of our Northampton aluminium replacement windows are made to the very highest quality and are designed to be both secure and aesthetically pleasing. 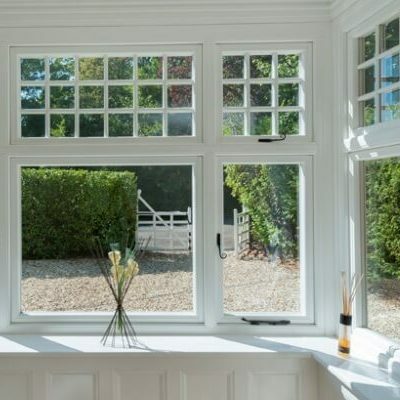 Hardwood - All the hardwood replacement windows in Northampton we offer are market leading in heat retention, heat reflection, noise reduction and security. Our Northampton hardwood replacement windows are also independently specified and crafted just for you and will always be certified for your exact requirements. 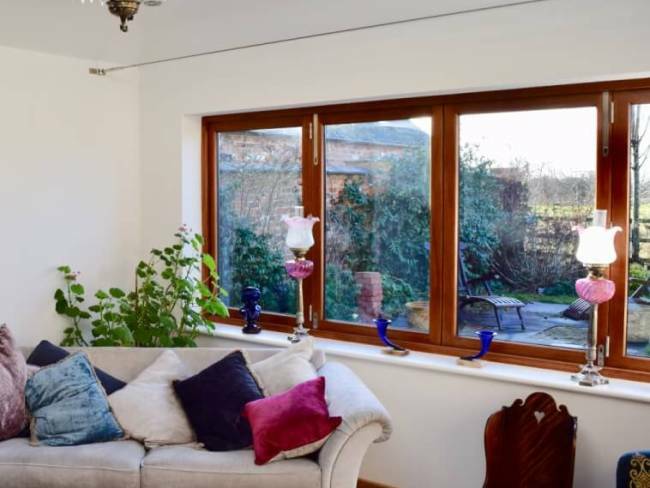 We take care to always ensure that all our Northampton clients' bespoke replacement windows suit their existing home while also providing a perfect improvement. Prior to making a decision regarding which company you choose to install your replacement windows in Northampton read this genuine, unsolicited review from Dr Gupta. Heritage - Our composite replacement windows in Northampton allow you to replace your windows with an authentic design, in keeping with the character of heritage properties, maintenance free. Bespoke - With a huge range of colours and designs to choose from, your replacement windows can be fully personalised to suit your individual interests. Modern - Our composite replacement windows in Northampton blend timeless styles with modern British craftsmanship making them perfect for both traditional and modern homes. Thermally Efficient - Manufactured from a modern composite material combined with latest technology glazing mean we can achieve an A++ Energy Rating and a 0.8 U-value on our replacement windows in Northampton. Design - Aluminium replacement windows in Northampton offer the narrowest of sightlines, allowing larger glazing and more natural light into your home without compromising on strength. Security - Vivaldi aluminium replacement windows in Northampton are independently tested to current security standards and are burglar resistant. Thermal Efficiency - Our Northampton replacement aluminium windows offer award winning U-value performance for double and triple glazing. 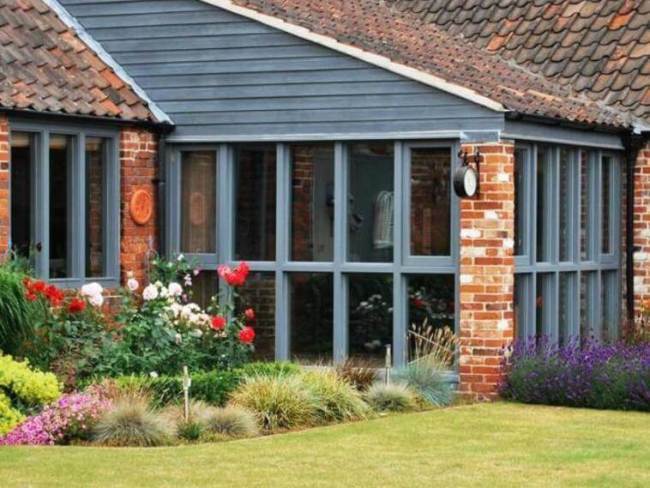 Performance - Water and acoustic barriers, integrated drainage systems and high quality air seals and barriers ensure that our Northampton aluminium replacement windows protect you from the ever-changing British climate. Bespoke - All replacement hardwood windows installed in Northampton by Vivaldi are independently specified and crafted just for you and will always be certified for your exact requirements. Quality - Our hardwood replacement windows in Northampton can easily achieve up to and beyond an A-rating meaning you can guarantee that the replacement windows we install for you will be of incredibly high quality. Energy Efficiency - Our Northampton replacement hardwood windows help exceed Building Regulations concerning energy efficiency in homes now and for the future changes expected so our hardwood windows enable householders to reduce energy usage and save money on heating bills. Hand Crafted - We manufacture all our Northampton hardwood windows in our own workshop allowing us to be totally bespoke in our approach, and of course give the customer the opportunity to specify whatever size and style they require for their replacement windows.